If you are looking for affordable car rental in Cape Town, then you have come to the right place. Here at CABS Car Hire Cape Town we offer some of the best rates, service and value with over 23 years’ experience in the rental industry. Our solid reputation is built on our excellent customer service and our ability to consistently deliver great value for money. As one of South Africa’s premium travel destinations for business and leisure travelers, Cape Town caters to a large number of visitors each year. Renting a car to explore the many attractions that the ‘Mother City’ has to offer is a fun, convenient way of getting around at your own pace. With a head office based at Cape Town International Airport, CABS Car Rental Cape Town helps you get from A to B safely and simply. Our head office is located close to Cape Town International Airport, which allows you to have your vehicle soon after landing. We can meet you at the airport with your rental car. With a fast and efficient online booking process, visitors to the Cape can choose from our large range of vehicles available for rental. Whether you need a zippy compact vehicle, something more luxurious like a BMW, a rugged 4×4 vehicle or even a spacious people mover, our wholly owned fleet will meet even the most stringent standards, making car rental easier for you. Not only does CABS Cape Town offer you the option to explore the ‘Mother City’ via self-drive, but we also offer you the option to take a chauffeur driven tour to see all the many sights that Cape Town has to offer. 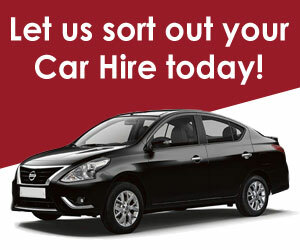 Book at CABS Car Hire Cape Town to get the very best car rental in Cape Town, at the most competitive rates possible. Once you have collected your vehicle, you will be able to begin an unforgettable self-drive adventure to see the city’s many highlights. 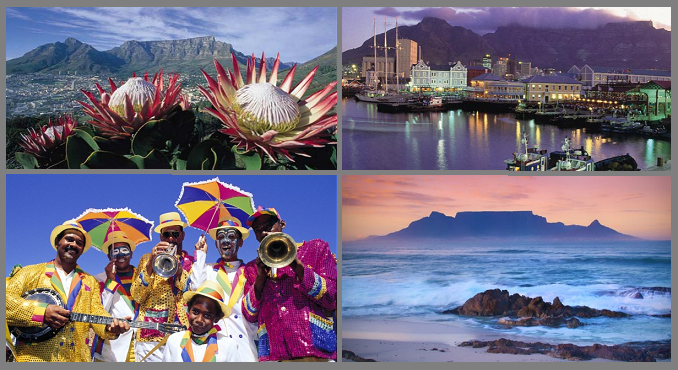 These include the beaches of Clifton and Camps Bay, the majestic Table Mountain, museums such as the South African National Museum, bustling City Centre, a plethora of markets such as Greenmarket Square and of course, the always-busy V&A Waterfront. A private helicopter flight is the ultimate alternative for any individual who wants to see the sights, so why not take a scenic tour of the peninsula with Cape Town Helicopters. Our head office is only 1km from Cape Town International airport.